Our PowerObjects blog is probably one of the BEST Dynamics CRM blogs in the community, and in 2016, we gave it an extreme makeover! Featuring a better user experience, related content, and social sharing platforms, the blog is better than ever. Hear from Jonathan and Maria, the dynamic duo behind the redesign. Jonathan: Hi. My name’s Jonathan Carmichael and I’m the Creative Director here at PowerObjects. Today, we’re going to be talking about the new and improved PowerObjects Blog. 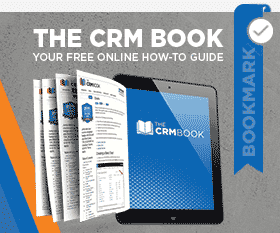 Our blog has always been one of the more popular tools that we provide the CRM community. 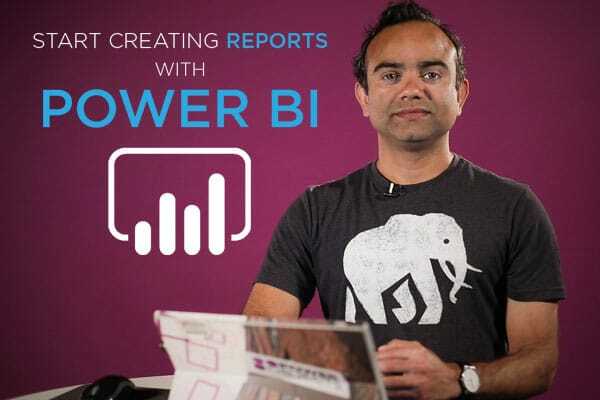 Whether it’s helpful advice, tips and tricks, interesting customer success stories, or even technical answers to CRM questions, the PowerObjects blog has always had great content. Having a well maintained blog such as this, one that gives away great, free CRM content has always been a big part of our marketing strategy. 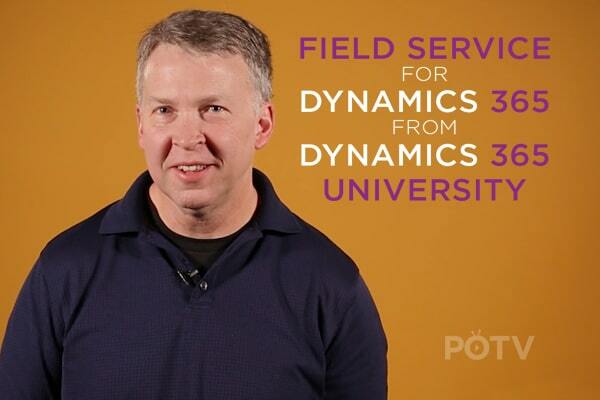 We want users to keep coming back and learn what we already know: That PowerObjects is the leading expert when it comes to all things Microsoft Dynamics CRM. We’ve always had amazing content. Now we needed a design to match. There were three things we wanted to focus on when we were designing our now blog. One, design and layout. Two, community engagement, and three, overall user experience. Design and layout: Let’s make this great content the main focus of the page. Push it up higher on the page, remove sidebars and banner ads, and make related articles easier to find. Next, community engagement. Make it easier to share these articles on social networks. Make it easier to download one pagers and video transcripts, and more importantly, make it easier for our CRM users to engage with other users, as well as our CRM experts here at PowerObjects. Lastly, user experience. Mainly, make it responsive. Our users aren’t chained to the desktop anymore. They’re out in the field. They’re on their tablets, their phones. Let’s give them a great experience regardless of the device that they’re on. Now I want to hand things over to our rock star front end developer, Maria, and she’s going to explain how we brought this vision to life. Take it away, Maria! Maria: Thanks, Jonathan. My name is Maria. As Jonathan was mentioning, we’ve been wanting to make some new updates to our design and layout. When our marketing team was preparing to upload content to the website, they often came across issues with formatting, so here’s what I did: I created a custom field to create a featured video section with call to action buttons. I created code snippets which are properly escaped and color coded with our branding. I’ve also created a feature which allows us to embed an image gallery into each post. We also wanted to promote community engagement. I did this by building a PowerObjects recommend section which displays additional blogs on the same topic at the end of each post. Additionally, I made the comment section hidden by default, but it can easily be expanded with just a click. Finally, user experience. Before, our search feature searched the entire website, but now our Ajax powered search function searches just blog posts. I’ve also created a function that calls out the first paragraph, informing our users what they’re going to read about. Jonathan: As I mentioned before, our blog is a huge part of our overall marketing strategy, and if anyone knows marketing, it’s PowerObjects. We were just awarded the 2016 Modern Marketer Partner of Year by Microsoft. Check out our video submission and get an inside peek of what we do for marketing. Maria: Don’t forget to subscribe to the blog and get updates sent directly to your inbox. Thanks for watching the CRM Minute. Jonathan: Thanks for watching the CRM Minute! May 25, 2016 Joe D365	Be the first to comment. 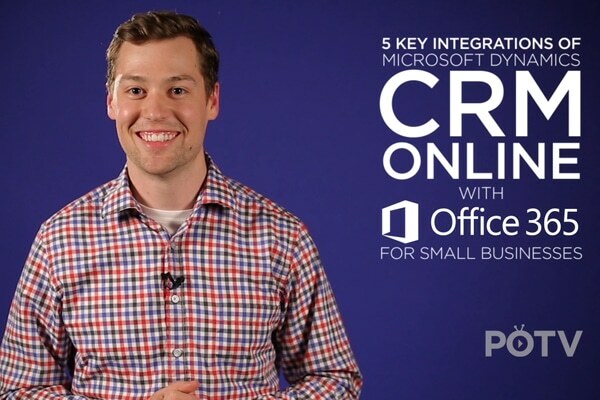 Take a closer look at five key Office 365 integrations for Microsoft Dynamics CRM Online.